If you or one of your family members was recently arrested and charged with drug possession in Brooklyn, you need to be represented by a skilled and experienced criminal defense attorney who can protect your legal rights while fighting aggressively for a positive outcome to your case. Depending on the circumstances, it could even be possible to have your case dismissed altogether. However, the longer you wait to seek legal help, the fewer options you will have to fight the charges against you or your loved one. 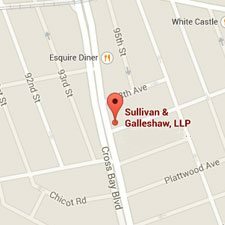 For immediate legal assistance, call the Brooklyn drug possession attorneys of Sullivan & Galleshaw at (800) 730-0135 for a free and confidential legal consultation. 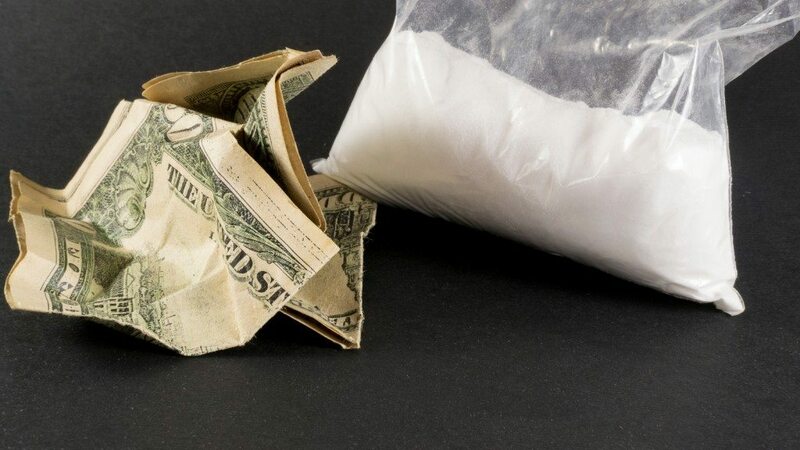 Regardless of whether a drug possession arrest in New York involves “street” drugs like heroin or prescription drugs like Xanax, the penalties can be devastating. This is particularly true in cases where the prosecutor alleges that the defendant also had intent to distribute or sell the drugs to other people. Actual possession, which means having controlled substances on your person or in your bag, vehicle, or home. Constructive possession, which means having the ability to exert control over drugs located nearby. Possession with intent to distribute. Simple possession, which means possession for personal use. Drug possession crimes are classified as felonies or misdemeanors based primarily on the type and quantity of the substance involved in the offense. For example, third degree marijuana possession (more than eight ounces) is a Class E felony, while second degree marijuana possession (more than 16 ounces) is a Class D felony. Committing the offense on school property or in the presence of a child. Is Marijuana Legal in New York City? 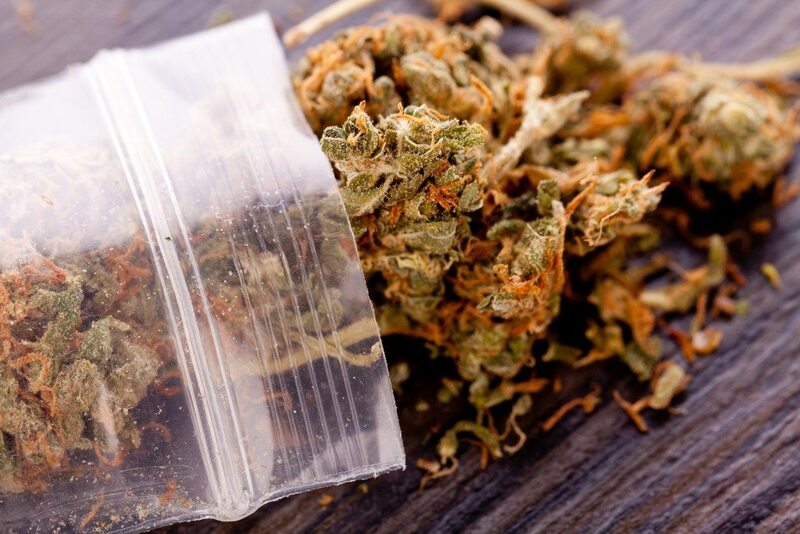 In November 2014, the New York Police Department adopted a policy in which the NYPD stopped arresting people for the possession of less than 25 grams of marijuana, which is also called “weed,” “pot,” or “cannabis.” Instead of remaining a crime, like a misdemeanor or felony, this offense was downgraded to a violation, which is less serious than a crime. The technical term for this violation is “unlawful possession of marihuana” under NY Penal Law § 221.05. No jail time may be sentenced for this violation, but offenders can be fined up to $100. However, people who commit repeat marijuana violations can receive a sentence of up to 15 days in jail, and/or be fined up to $250. Furthermore, the possession of more than 25 grams of marijuana is still a crime under state law. Like many states, New York contains a system of “drug courts,” or treatment courts, that emphasize rehabilitation over punishment. In Brooklyn, this court is the Brooklyn Treatment Court, or BTC. If a defendant is able to successfully complete BTC, which involves community service and supervised treatment, his or her charges will be dismissed, and he or she will not have to go to jail. 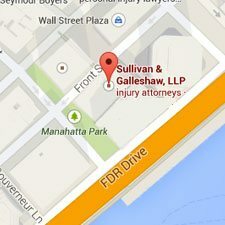 Our Brooklyn drug lawyers can evaluate your case to determine whether drug court is appropriate. If so, we can work to increase your likelihood of being admitted into the program. 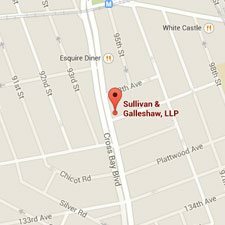 The Brooklyn drug possession defense lawyers of Sullivan & Galleshaw serve neighborhoods throughout the borough of Brooklyn, including but not limited to Bedford-Stuyvesant, Bushwick, Flatbush, and Williamsburg. Let us bring our decades of experience to your case and provide you with the aggressive defense you are entitled to. To talk about your loved one’s charges in a free and confidential legal consultation, contact our law offices at (800) 730-0135 right away.